"At 15 percent efficiency and given a 20-year lifetime, researchers estimate organic solar cells could produce electricity at a cost of less than 7 cents per kilowatt-hour. " 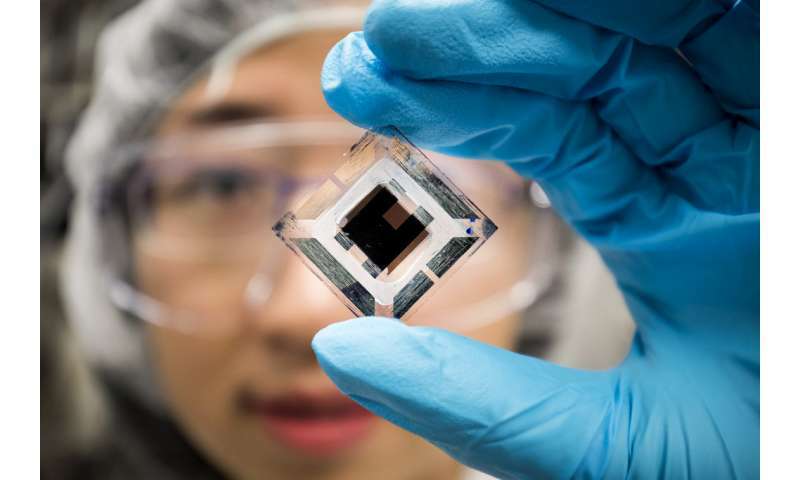 On the other hand organic solar cells have the ability to be applied to all kinds of geometries, so there's a wide potential for them that traditional PV doesn't cover. Maybe it simply points the fact that organic solar cells produce electricity at a lower cost than the said average?